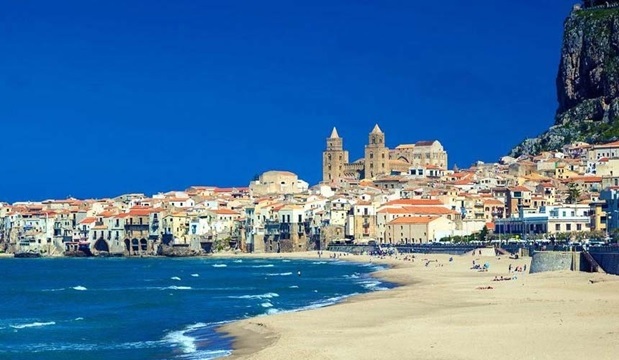 Sales of tours for the Italian island of Sicily for the summer season — 2018 are more active than a year earlier. So, according to the Head of the Italy department of PAC GROUP operator Yulia Berdnikova, in her company the rates of early bookings of Sicily is about 20% ahead of the last year, while the depth of sales is high. The same figure of growth (about 20%) also called the president of Natalie Tours Vladimir Vorobyov. NTK Intourist says about the same positive trend, noting that the demand for preliminary sales was activated soon after the New Year holidays, which is about two months earlier than in the last year. According to observers, the increased interest to Sicily largely is substantiated by the desire of customers to confirm in advance the rooms in the most popular hotels. In the conditions of the limited hotel base of the island this is an actual thing. However, the experts do not have the confidence that the same positive dynamics of demand will remain closer to the start of the summer season, as well as during it. Tours to Sicily are not budgetary. Vladimir Vorobyov believes that in general the sales volume will return to the level of 2017. As for air transportation from Russian capital, the intensity of the announced charter flights to Sicily for the summer time corresponds to the last year. But the volumes of regular transportation will grow. If in 2017 S7 airline performed two weekly flights on the route Moscow-Catania, in the upcoming “high” season the company will have five frequencies.